Not entirely sure how Esthema’s third album, Long Goodbye, arrived at TPA HQ back in 2014, but I’m certainly glad it did. From the opening bars I was intrigued and then very quickly hooked, as their subtle blend of intricately woven folk instrumentation, meshed with jazz/fusion and Eastern European music resonated immediately. 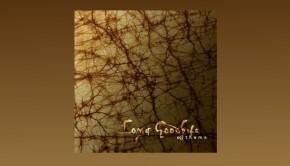 Since then this album has become a firm favourite, especially in those more tranquil moments. So when, some five years down the line, this Massachusetts based ensemble dropped us an email to see if we might like to review their aptly titled fourth album, IV – or as the album cover infers IIII – “too right”, was the reply. Shortly after, and as promised, the CD arrived. A quick glance at the inner gatefold reveals an almost intact line-up from the previous release, which was reassuring as there was a wonderful chemistry on Long Goodbye, and one you felt needed to remain pretty much the same. The amalgam of Eastern European meets Western music is reflective of the cultural heritage of those musicians that comprise the band, and gives it the Esthema sound. So as the opening track emerged from the speakers a reassured smile crossed my face. 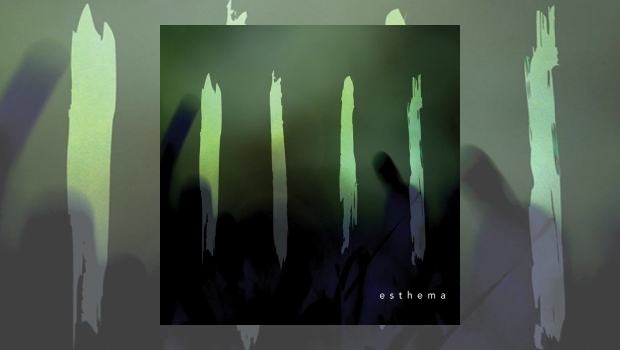 There’s a wonderful warmth to Esthema’s music, one that beckons you in, then quickly wraps you tightly in its intricately woven mesh. Slowly absorbing, Be lures in the hesitant listener with its gentle guitar textures, slithering oud, lyrical violin and hypnotic rhythms. The album comprises four lengthy pieces, broken by three shorter pieces, or interludes as they are titled. These transitional pieces flow seamlessly, leaving the atmosphere of the music whole, and allowing Esthema to hold the listener in their grip. Throughout IIII I was struck by the sheer depth of the music, there’s an almost contemporary classical symphony sense to the four main pieces. The delightful rise and fall of Be, the impassioned Part Of Me, Part Of You, the ever developing Successive Waves and the virtuoso delight that is Winter’s Solace. It would however be futile to attempt to express the depth and breadth of this release in just a few paragraphs. Nor would it serve to highlight individual performances from each of the musicians. What I would say is that IIII is chock full of cleverly written music, performed by high calibre musicians who display an empathy, not only to each other, but to the music as a whole. There’s little in the way of audio samples for IIII, save the Youtube video above, however CDs and MP3 downloads are available at CDBaby, Spotify and Apple Music. So with this in mind, and the likelihood that many of us will never get to see these guys perform live, the video below features the track Illusion of Truth which appeared on the Esthema’s second album The Hereness and Nowness of Things as performed by the band in January 2016… Enjoy!